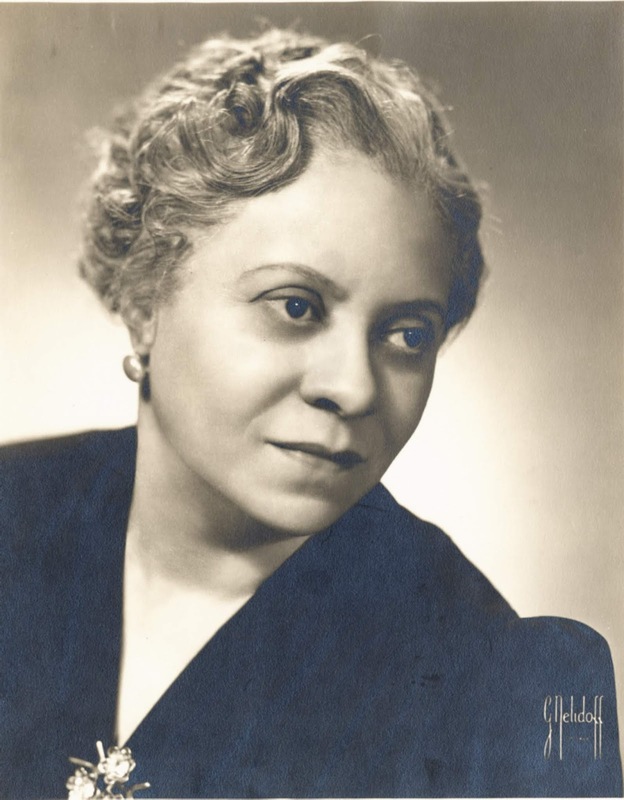 Classical composer Florence Beatrice Price, born in Little Rock, Ark., in 1887, and died in Chicago in 1953, was the first African-American woman to have a symphony played by a major American orchestra. The Chicago Symphony Orchestra performed the world premiere of her Symphony No. 1 in E minor on June 15, 1933, during Chicago’s Century of Progress Exposition. Her music for violin and piano will be performed Saturday at the University of Northern Iowa’s Russell Hall in Cedar Falls and Sunday at the University of Iowa’s Voxman Music Building in Iowa City.